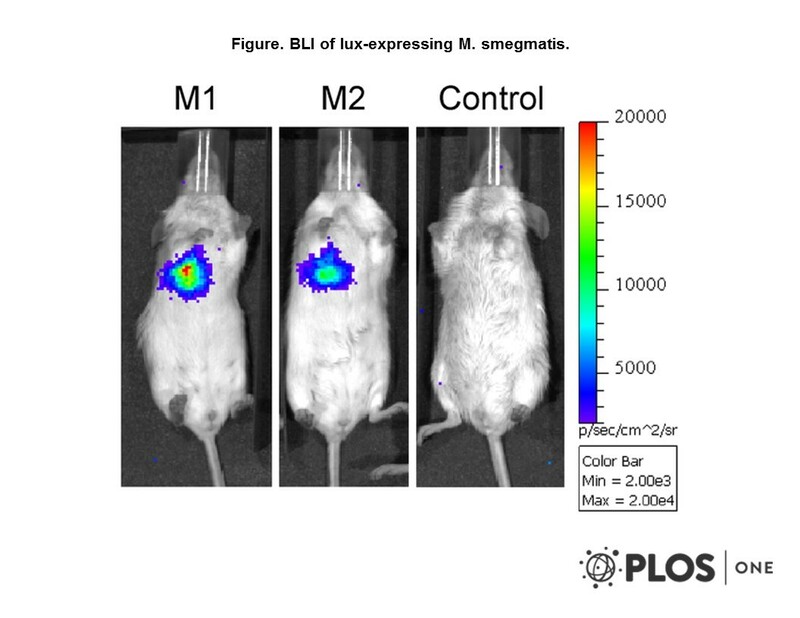 Relevance Bacterial luciferases can be detected non-invasively in live mice. 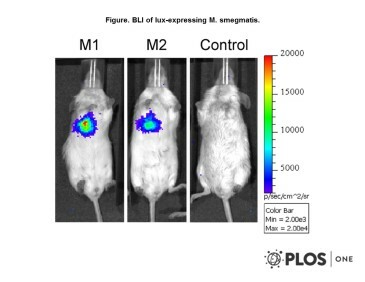 These reporter plasmidscan be used for research into tuberculosis treatments or the pathogenesis of M. tuberculosis and othe mycobacterial species in vivo. A portion of this plasmid was derived from a plasmid made by Genes were cloned from vector pSB2025 obtained from Dr. Phil Hill at Nottingham University. Andreu et al. 2010. PLoS One. 5(5):e10777. PMID: 20520722.